So you have been asked, or have decided, to throw a party! Fantastic, everyone loves a party apart from perhaps the host as hosting a successful party can be a little stressful for the host but follow our tips below and you will be able to throw a stress free and fabulous party for any occasion. You may be hosting a party for an engagement, a baby shower or christening, a milestone birthday or anniversary, whatever the reason you want your guests to have a fantastic time, and for you – the host – to also enjoy it. Your choice of location will depend on the type of party that it is and also how many people will be attending, if you are hosting an intimate get together then perhaps a party in your home with a catered fine dining experience would work best, alternatively if there are lots of guests, you garden or a local hall may be a better choice of location along with a buffet or hog roast. Don’t panic! 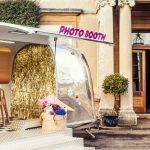 This has to be the top tip along with don’t worry about doing it right, a good party should be a reflection of you and the guests you invite, there are no rules so relax and think about what you want to do. Hire a great caterer! This is very important, the last thing you want to be doing is worrying about the food when you have all your guests to look after. Hiring a caterer takes the stress, worry and preparation out of a great party. 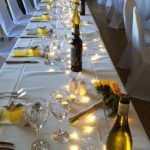 You caterer can advise on the best menu to suit your taste and your budget, it can be a sit down dinner, a buffet, a hog roast or a mix of them all. Ask if your caterer can also provide the crockery and cutlery and if service is provided so you know what to expect on the night. Provide a welcome drink for everyone, this breaks the ice when people come through the door, lets you meet and have a very quick chat to each of your guests and lets you manoeuvre them towards people with similar interests or seat them at the table before other guests arrive. Make sure you also always have some soft drinks, sparkling water and fruit juices available for those who are not drinking alcohol. Ensure you have either checked for allergies or vegetarians beforehand, or if this is not possible have an alternative standby dish, talk to your caterer about these options as a good caterer will have great ideas and experience to ensure you have the right food for your guests. If there is to be a surprise announcement or surprise cake at the party ensure this is planned correctly so everyone knows where and when to be to ensure this happens exactly as it should, a good caterer like www.devoncatering.com are very experienced at all types of functions and will be able to help you co-ordinate any element of the catering for your party. Give your guests something to do, there are some great table games available now that you can leave on the dining table, quizzes are also always popular to get guests talking and laughing with each other. Remember to have some background music on. This is true whatever location you choose to hold your party, it gives your party some depth of noise and also acts as a starting point for conversation. Have an interesting menu. 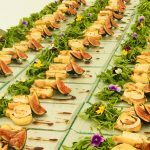 You can choose to have a menu that reflects a particular culture or country, you can have a mish-mash of styles and tastes from one course to the next but whatever you have make it interesting and unique to you, your caterer will be able to advise on a range of options for your perfect and interesting party food menu. Make sure there is enough food and drink, the last thing you want is to run out of food or drink halfway through the party. 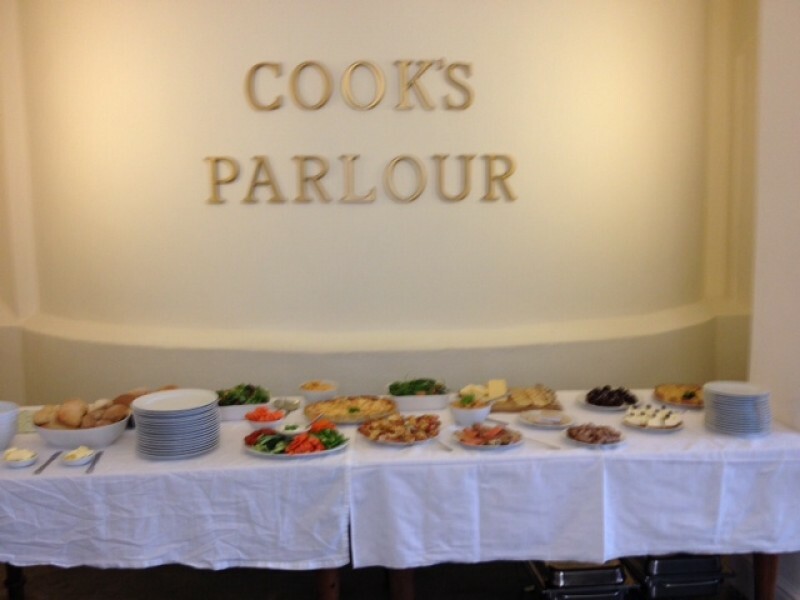 A great party caterer can advise on the amount of food you will need for your party. And finally our last tip is to relax and enjoy the party, after all – it’s your party! Please contact us if you have any catering related questions.